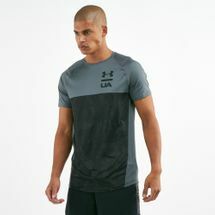 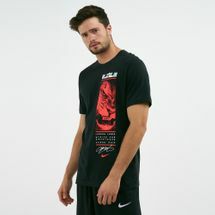 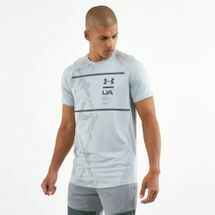 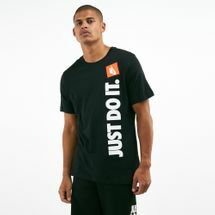 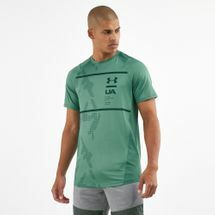 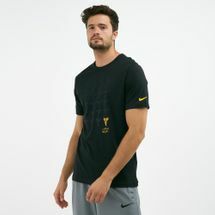 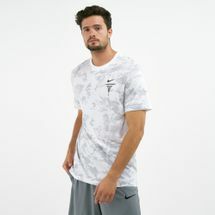 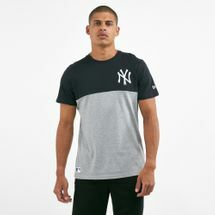 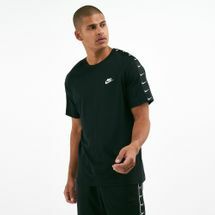 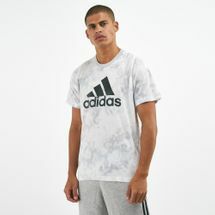 From brands such as Nike, adidas, Vans and more, style up your wardrobe with performance enhancing and fashion forward clothing. 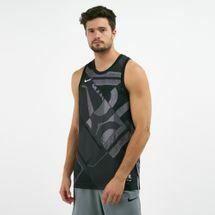 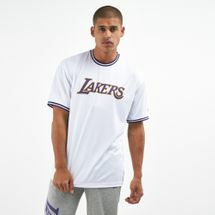 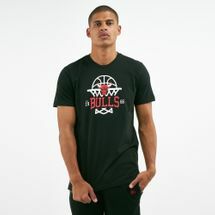 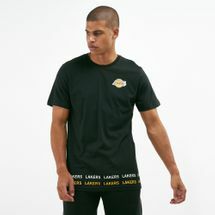 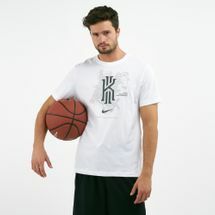 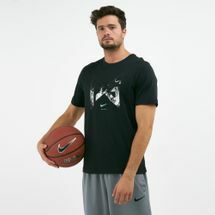 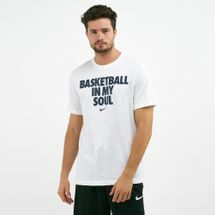 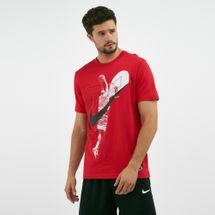 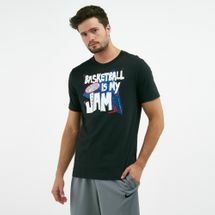 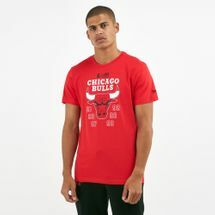 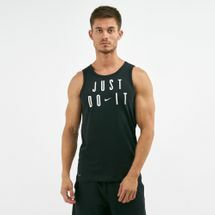 From high-performing athletic tops to football jerseys, basketball t-shirts and running tanks, we have the sportiest range of men’s tops in Dubai. 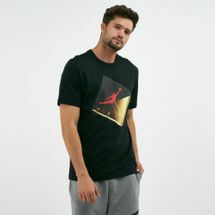 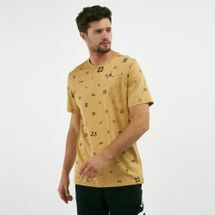 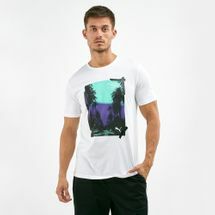 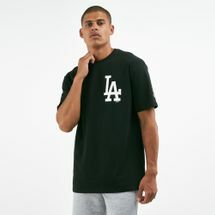 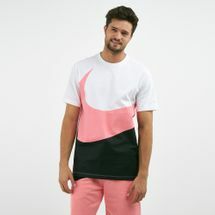 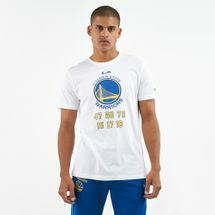 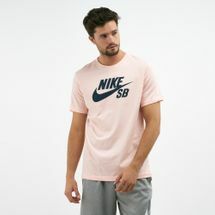 Pair these t-shirts with sweatpants or tracks to nail the street style look, or throw on a pair of cuffed pants and sneakers to get the sport-luxe look, only at Sun & Sand Sports. 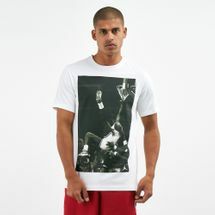 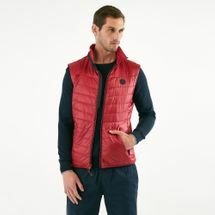 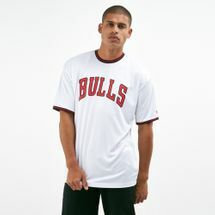 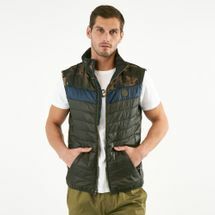 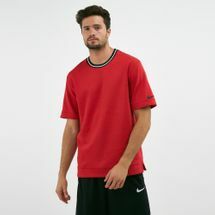 Browse the latest range of men’s tops and shop online with us today. 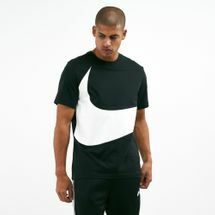 Men’s sportswear has evolved over time. 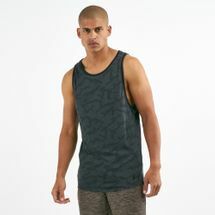 From singlets to compression camo shirts, the men’s range has crossed over to become an essential piece of apparel in our daily lives. 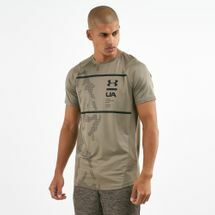 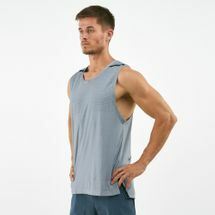 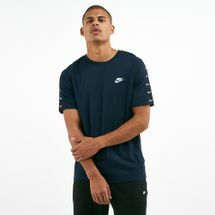 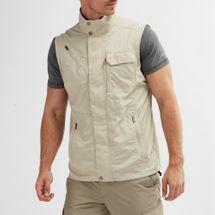 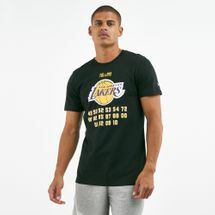 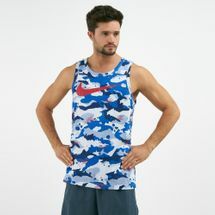 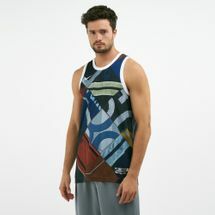 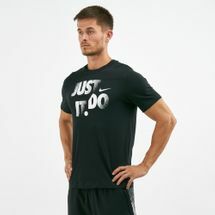 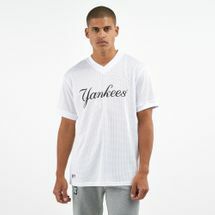 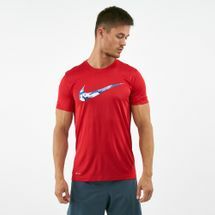 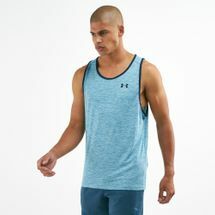 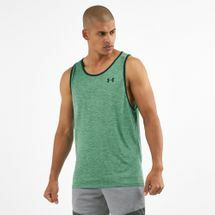 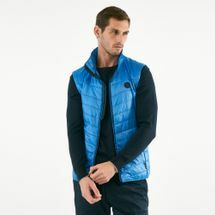 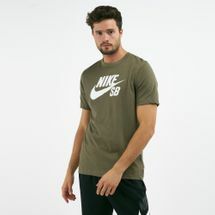 At the Sun & Sand Sports online store we bring you a varied range of men’s tops online so that you can pick your workout clothes, CrossFit attire, surfer style tees, skateboarding casuals, football and basketball jerseys all in one go. 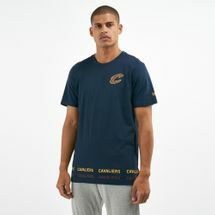 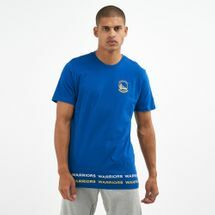 We’ve made the men’s online shopping experience even better by adding useful sports-related information, updates on trending sportswear, limited editions and star athlete collaborations and endorsements. 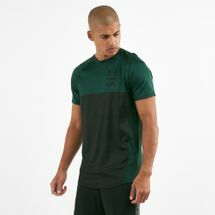 Be it urban clothing or training for a 10,000km marathon, our range unites your sporty side with performance-building apparel. 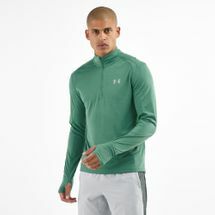 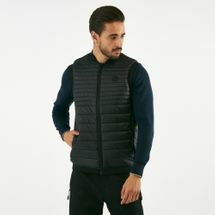 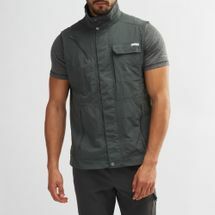 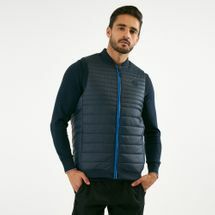 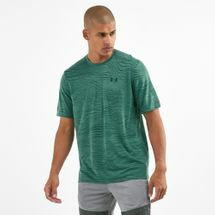 Incorporating the classic ribbed crewneck, short or long sleeves, ventilated back and mesh inserts, the range features unique technologies such as Climacool®, Moisture Management System, Climalite®, HeatGear etc. 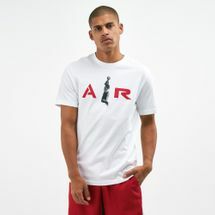 to keep you focused on your day-to-day adventures, indoor activities and adrenaline-pumping sports. 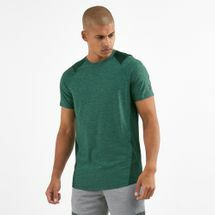 The Sun & Sand Sports store keeps you in touch with your sporty side by opening your eyes to a range of apparel that can be suited for your indoor workouts, daily fitness routines, mid-high impact exercises and intense training sessions for professional athletics. 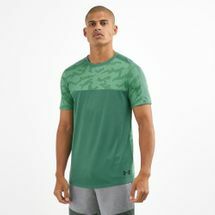 By keeping you focused on these activities, the apparel enhances your performance so that you can set new records, break the rules and unleash your sporty side. 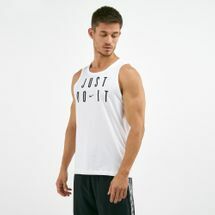 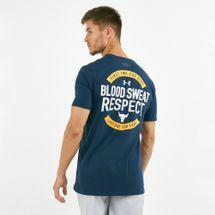 Take your pick from a range of hoodies, singlets, tees, shirts, jackets, tanks, compression shirts, camo shirts, sweatshirts, jerseys, CrossFit tees and more only at the Sun & Sand Sports online store and get the latest apparel delivered to you in Dubai, Abu Dhabi or anywhere in the UAE. 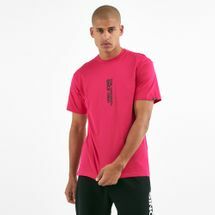 To get updated with the latest trending topics from the world of sports, fitness and lifestyle, make sure you sign up to the official Sun & Sand Sports newsletter today.